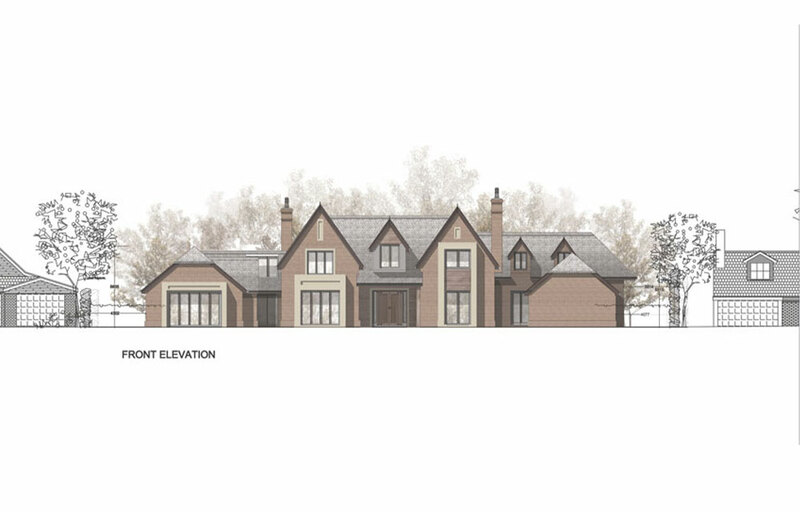 As Wilmslow based architects, we were excited to create a luxury home combining the best in truly original design and space planning, set in a half acre plot in one of the most sought after addresses in Wilmslow. Seven, a 7,800sqft two storey dwelling, offers the ultimate in stylish family living, with beautifully landscaped gardens and a triple integral garage, this six bed / six bath home features exceptional build quality throughout. Every luxury has been encapsulated into the design of Seven. The impressive entrance boasts a bespoke handmade oak-panelled front door, which sets the tone for the opulence throughout. 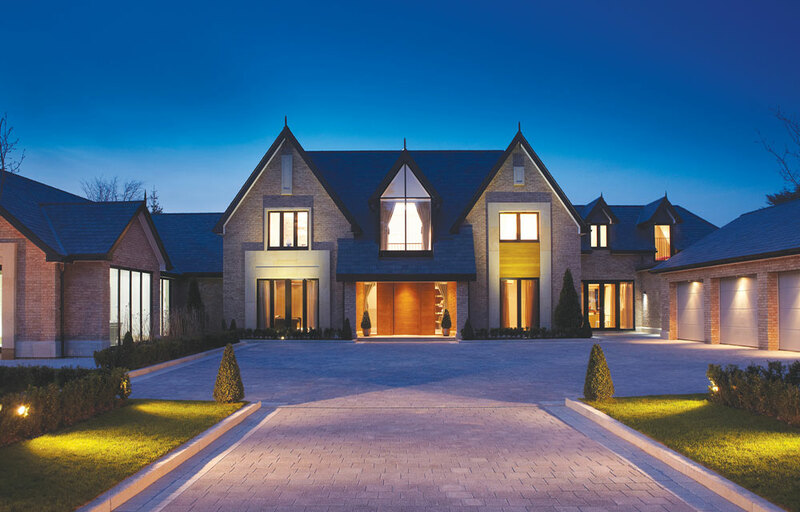 This Wilmslow luxury home incorporates the most up-to-date technology, from the intelligent underfloor heating, to the state-of-the art fully controllable media, lighting and security system. 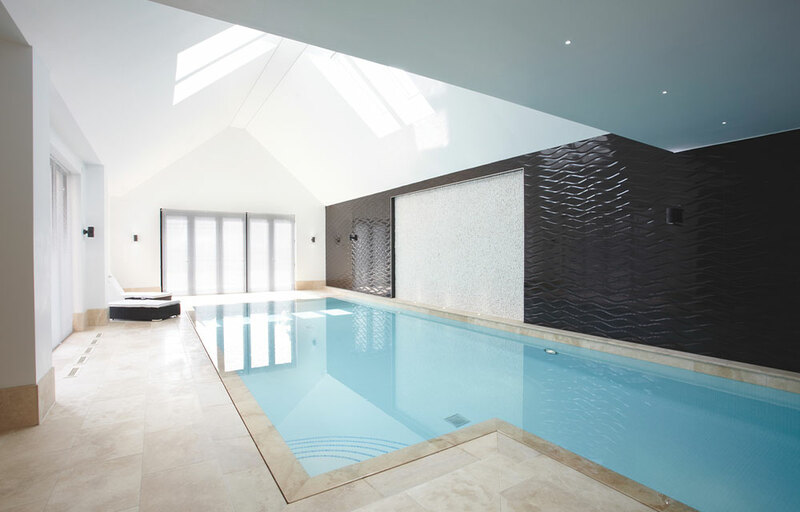 Seven has a climate controlled leisure complex, including a 40ft pool, gym and changing rooms, plus magnificent entertaining spaces, superb informal kitchen / breakfast / day room, cinema and galleried entrance hallway. It is certainly a showcase for Wilmslow luxury home architecture and offers everything the discerning home owner desires.